English is the #1 most in-demand global language by far. There are so many people in the world that are looking to learn English that there will never be a shortage of students. Parents abroad clamor to give their children a leg up when it comes to developing proper English skills. 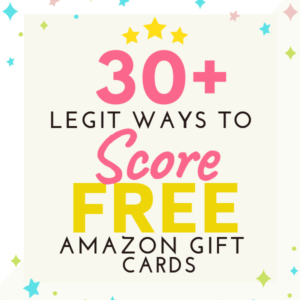 For good English speakers, it’s a great way to earn extra income from home. 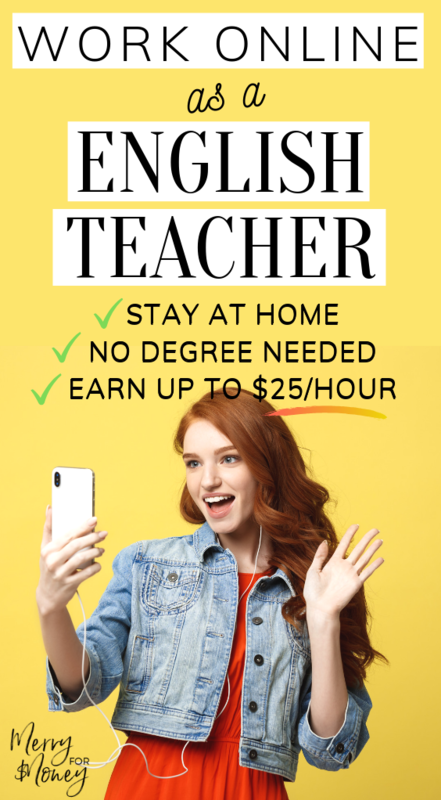 Teaching English from home can enable you to make great money anywhere from $14 to $35 per hour with little to no experience or formal degree. With us today is Cecilia Jenkins, she will be giving us a hands-on gameplan on how to teach English from home. Celia spent around five years teaching English in Asia after she graduated from university. Her TEFL journey started in China (Hangzhou, and then Suzhou) and then she moved to Japan (Tokyo, then Kumamoto). 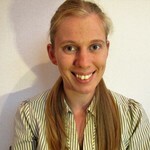 She specialized in young learners but now teaches English to adults, which she does online. She started off on the Verbling platform but now freelances as an online TEFL teacher commanding her own hourly rate and schedule. The schedule and extra disposable income working from anywhere are huge pluses. I asked Celia some common questions that plagued me when I started applying to VIPKid myself (more on that next time oof!) and where to find the best places to start. Do I have to speak English as a first language? Do I need to have TEFL training before I apply? What are the Pros of Teaching English from Home? What are the Cons of Teaching English from Home? Which are the Best Platforms? No, you don’t. While some companies specify that their teachers should be native speakers of English (and some companies even specify where they hire from, and what accents they accept) there are opportunities even for those of you that don’t speak English as a first language. The higher your level of English is, the more jobs there will be available to you, and some companies might ask for proof of your ability, either with a certificate or with an in-house test. Even if you’ve never taught before if you speak English as a native speaker, you’ll still have a serious chance of being considered. Previously, there were many jobs available to online English teachers who do not have a degree. However, some companies have become stricter over the years and many will now require you to have completed further education to be considered for the role. However, there are still opportunities, just be aware that your chances will be limited if you haven’t completed further education, or that you might get paid less. While teaching English lesson online from your home may be the perfect job for some people, it isn’t going to be viable for everyone. Take a look at our pros and cons to see if it’s for you. If you work well on your own and have no problem with self-motivation, working from home can be a relaxing, liberating experience. Also, if you work on a freelance platform without a middle man, you have total freedom over your own work. If you work for a company, there will be liaisons who you communicate with regarding your students and maybe even have Skype chats with, but this is quite different from an office environment where you have people keeping tabs on you all the time. Within certain boundaries, working from home as an English teacher means you can pick your own working schedule. Some companies ask for a minimum commitment (anything from 5 – 10 hours per week, mostly in the 8 hours+ range, and within certain peak hours of the day) but very few have maximum working hours, so if you want to turn it into a full-time opportunity, you can. While there are certain times of day where more work will be available (peak times in countries, such as China, where lots of people want to learn English) you can set your working timetable for whatever suits you best – just be aware that there will be more students around at certain times of the day. Working online teaching children is easy enough but a little intimating at first. The one question I get is how children react to being taught. In my experience, the children have been quiet, sweet, and polite. Many of them are quite young and they are shy themselves. You would need to be extroverted and excessive with your expressions so they can have a fun time going along with the learning process. Working online as an English teacher also offers plenty of freedom in terms of preparation. If you like preparing your own lessons, making your own materials and drawing up a syllabus, going for a freelance platform might be the best choice for you, as you’ll be able to tailor all your prep work directly for your students. However, if you enjoy teaching but don’t want to spend time planning your classes, choose to go with a company where all lesson plans and materials are provided for you – all you need to do is turn up and teach! Finally, teaching ‘from home’ doesn’t necessarily mean you need to be at home! As long as you have a good internet connection and a reliable device to use, you can pack up your work and take it with you wherever you go. Plenty of TEFL teachers decide to teach on the road, and it’s a great way to combine travel with a part-time job. If you aren’t available during peak hours of the day, you might find that there aren’t many students around at the times you want to teach. Also, if you aren’t able to teach during those peak hours, there are some companies that won’t be able to hire you. 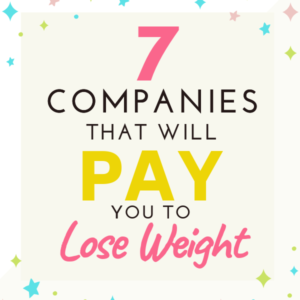 Pay can vary greatly from company to company, and also depending on your experience level. It honestly varies so much that I haven’t even listed it here because it really depends on the school and your availability/qualifications/experience too. If you’re unqualified and haven’t taught before, you might struggle to get a good wage for your work to begin with. However, once you have some experience under your belt you should be able to negotiate a higher pay packet quickly. Finally, make sure you check your contract regarding cancellations and no-show fees. Some companies won’t pay you for your time if a student cancels at the last minute or just doesn’t turn up so note the fine prints. Something important to consider is whether working from home is really for you. 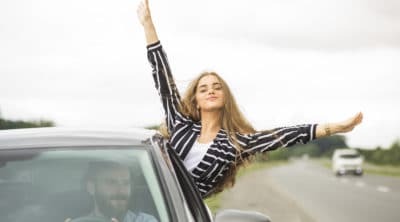 There are those of us who like the hustle and bustle of working as part of a team, and who might struggle when faced with long hours at home alone in front of the laptop screen. Some people take to the solitude that working from home can bring, but others don’t suit it, and it’s important to be realistic about this aspect of the job. A freelance platform is where you find your own students – there is no liaison to do it for you or assign classes to you. A freelance platform will usually have the layout where you post an introductory video about yourself along with information about your experiences, qualifications and any special skills you have (such as teaching for beginners, teaching business English or medical English). Students can then find your video when they are searching for a teacher on the platform, and get in contact with you via the messages. Once you’ve spoken with a student, you usually need to set your own prices, working hours, and also prepare your own lesson plans. Some students prefer this sort of platform because they know they will get an individual tailored class rather than just taking whatever course a company can provide them with. Verbling is one popular freelancing platform. You can pick your own working hours and set your own price. Verbling is interesting in that is caters for many languages – not just English language learners. This is my chosen platform and I set my own price. iTalki is another platform where you set the price, the time etc. Bear in mind the commission they take (about 15%) on all your earnings. While freelance platforms work for some people, the vast majority of people who teach English from home choose to go with an established company. This is a good choice, especially for new teachers, because they will do all the leg work – finding the students, arranging the classes and providing materials. On the downside, the pay can be a little lower, but it’s often more regular than doing it yourself on a freelance platform. When choosing a platform, take a look at who they cater for – do they only teach kids? Only adults? From one location or multiple locations? Many of the big locations (such as China) have companies that just cater for local students – these ones will be a great bonus if you happen to speak their language! Magic Ears is a Chinese company catering for kids aged up to 12. They only hire USA/Canadian teachers, and classes have up to 4 students. Preply is a website that lets the teacher set their hours. Popular teachers can make $550/week on Preply. Preply focuses on teaching adults not children. iTutorGroup is another Chinese company offering individual or group classes. Sprout4Future is also known as Whales English, teaching individual or group classes – you need experience and a qualification for these guys. PalFish are a Chinese company requiring 10 hours per week minimum commitment, and the platform is an app. Barons English hire UK teachers only, catering for students in China, Japan and Korea. English Ninjas are based in the USA, teaching mainly Turkish students, no minimum contact hours and pre-paid shifts regardless of no shows. Cambly are based in San Francisco and cater for Arab/Korean students. Native speakers considered. Duolingo looks like an interesting one – if you have experience, particularly if there is a certain field you’re interested in, it could be a good choice. eBerlitz have branches in over 70 countries worldwide and pay quite well. For top, up-to-date tips about which schools are the best (because new ones are opening all the time!) check out online forums, current reviews and pages such as Daves ESL Café and Tefl.com. 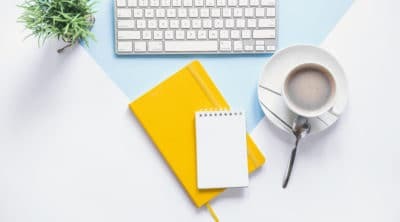 If you’re just beginning your career as an online English teacher, here are a few tips from me to help you get started. Be realistic about how much you will earn, and how fast. 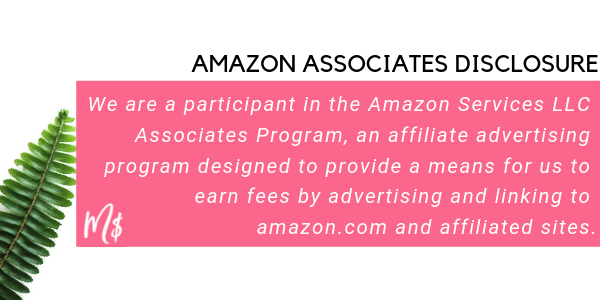 $25/hr is great but likely, it starts at $15/hr for beginners. 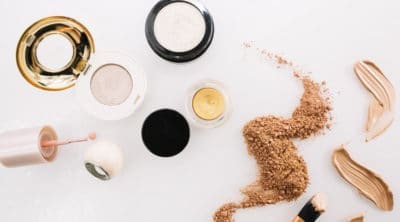 Some companies don’t have the capacity to give you lots of hours at once, and it might take a few months for you to build up a regular client base. When looking at advertised rates, remember that if you’re unqualified and inexperienced, you’ll be paid the bottom end of the scale. Build it up from there! If you haven’t taught before, going with a company that provides all your lesson plans is something you should really consider as a top choice. Take a look at any extra paperwork that comes with the job. Are you required to write student reports, set/mark homework, offer feedback or message the students, and how frequently? While ‘25 minute lessons’ might look attractive, bear in mind that you might have 4 classes back to back and then a bunch of paperwork to complete after each class. Some companies ask for a 6 month or 1-year commitment, particularly if you’ll be teaching the same students at the same time each week. Make sure you can commit to their terms. When your first lesson comes around, don’t be nervous. Whether you’ve taught face-to-face before or not, teaching online is a brand-new skillset and it can take some getting used to. Research blogs or watch videos on YouTube to see how it all works. If you don’t have experience, brush up before your interview. Look into things like different learner types (auditory, kinaesthetic, etc…), types of games and activities that work for Skype lessons, how to grade your language for different CEFR levels, etc. 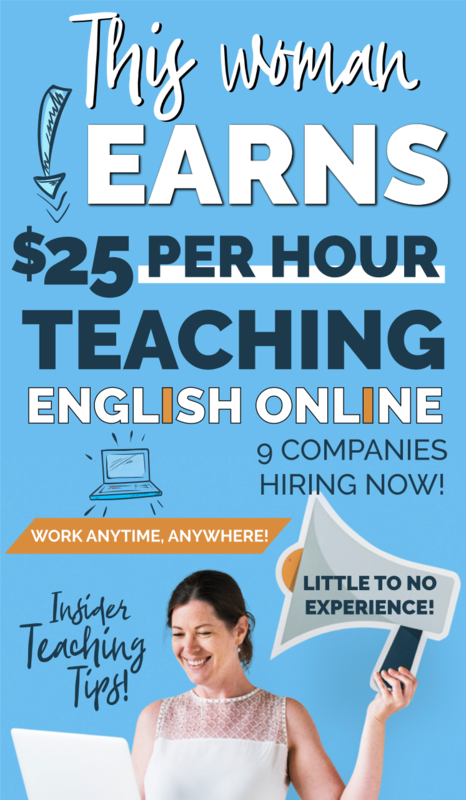 Teaching English online isn’t for everyone, but if you think the job will suit you, it’s an amazingly good way to earn a bit of extra cash without having to commute to work. Do proper research into the different types of online teaching jobs and, bearing in mind your own qualifications/experiences, decide what type is best for you. After that, all that’s left is to send off your submission and keep your fingers crossed! As an ESL teacher, I think this is a great post–you mentioned a lot of resources I haven’t seen before. Teaching can be a lot of fun, but it can also be hard work. One thing you didn’t mention is the amount of prep that goes into each lesson. When you work for a company, do they provide lesson plans for you? That could basically halve (or double) your income, if you had to prep for each lesson beforehand (or didn’t have to). I always take into account prep time, because it’s part of the job, and it’s important to give yourself probably the same amount of lesson time to prep for a new lesson, especially if you’re just starting out. Thanks Laurie!! I did ask Ceila about lesson plans briefly but she didn’t bring it up in the post. She said some companies provide it (and it’s strict) but other teaching platforms you have to bring your own lesson plans. I’m guessing you can reuse lesson plans right?